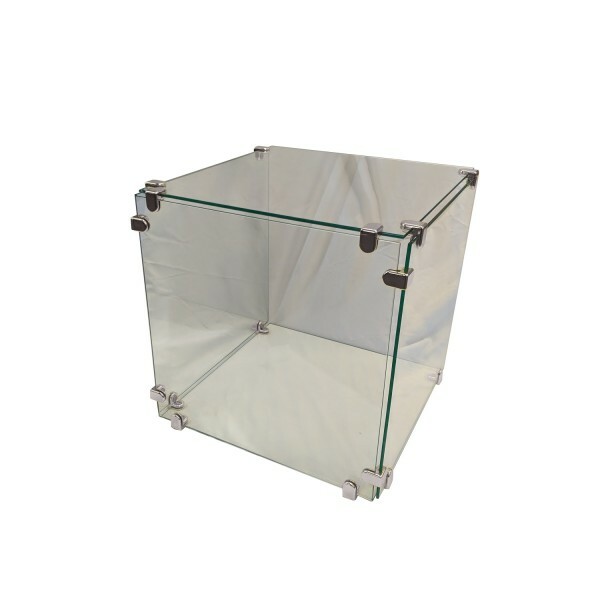 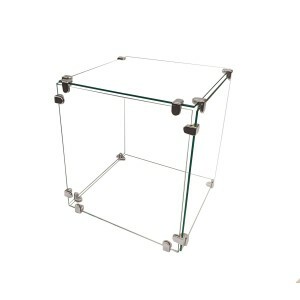 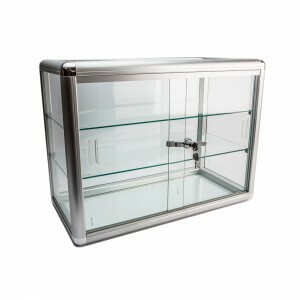 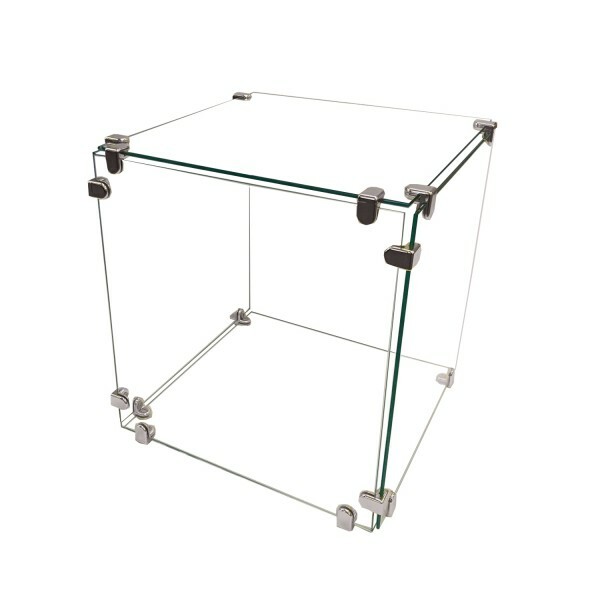 Glass Cube Display 14" x 14"
Glass Cube Display 16" x 16"
Glass Cube Display 12" x 12"
Glass Cube Display is a Cost Effective way to display items on your counter. 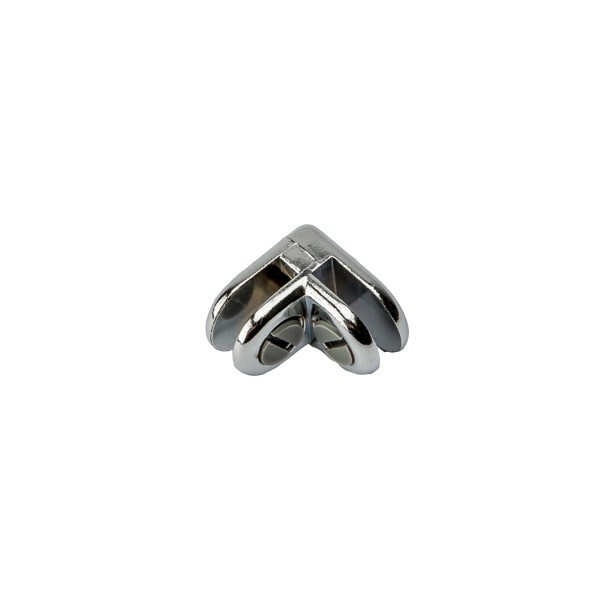 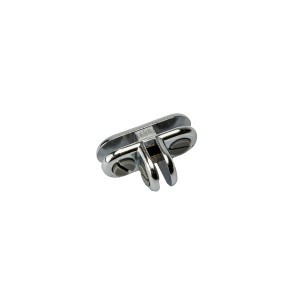 With one end open, this is each to change non-locking items on your counter. 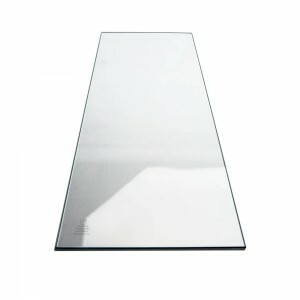 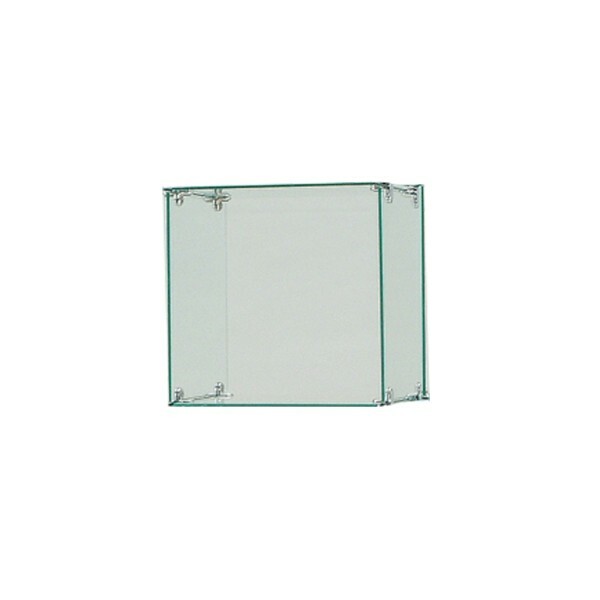 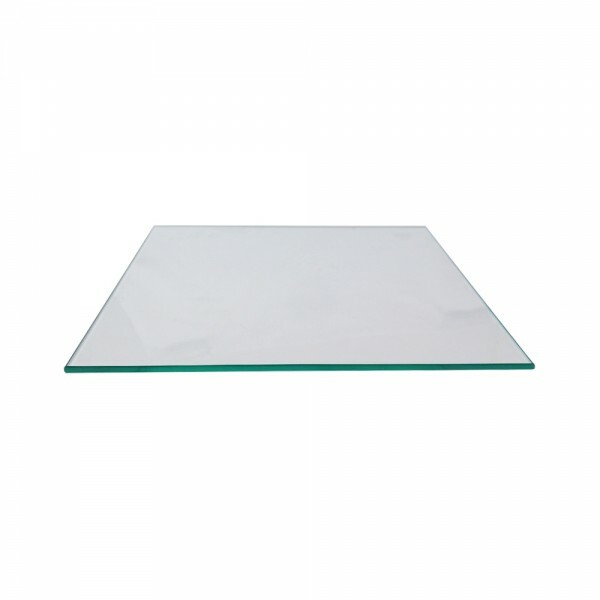 Clear tempered glass square glass panels. 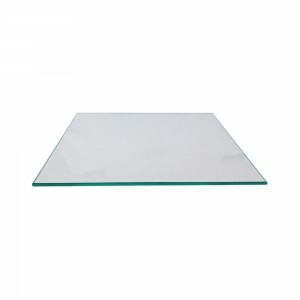 Assorted Single Tempered Glass Panels 12"